When Mr. Dashwood dies, he leaves his second wife and her three daughters at the mercy of his son and heir, John. John's wife convinces him to turn his step-mother and half-sisters out, and they move to a country cottage, rented to them by a distant relative. In their newly reduced circumstances Elinor and Marianne, the two eldest daughters, wrestle with ideas of romance and reality and their apparent opposition to each other. Elinor struggles in silent propriety, while Marianne is as violently romantic as her ideals. Life, however, teaches the girls to balance sense and sensibility in their approach to love and marriage. 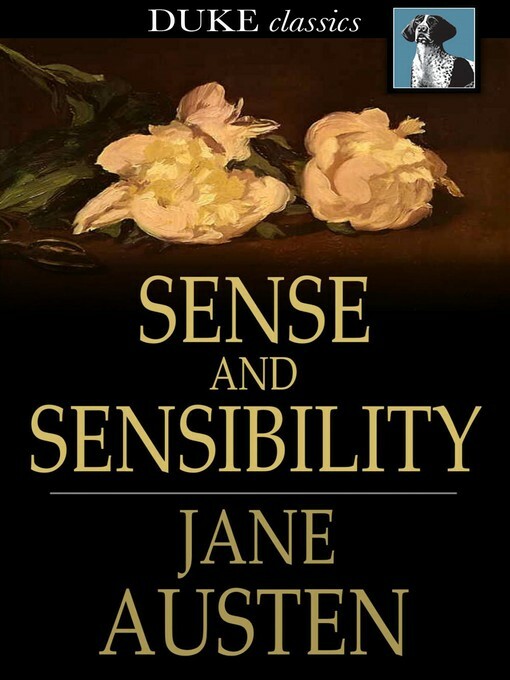 Sense and Sensibility was Jane Austen's first novel to be published, in 1811. It has been adapted for film and television many times, most notably in Ang Lee's 1995 film adaptation.